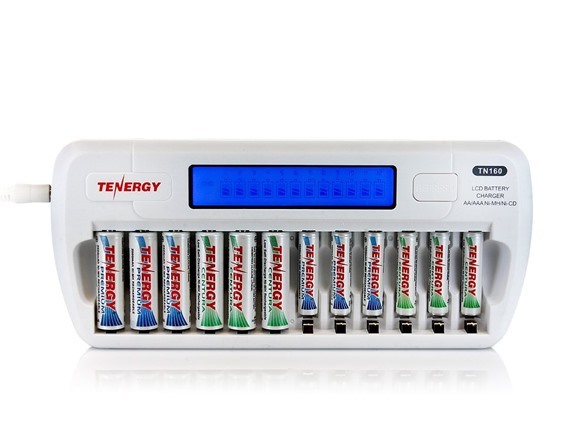 Note: Don't charge Alkaline Batteries. 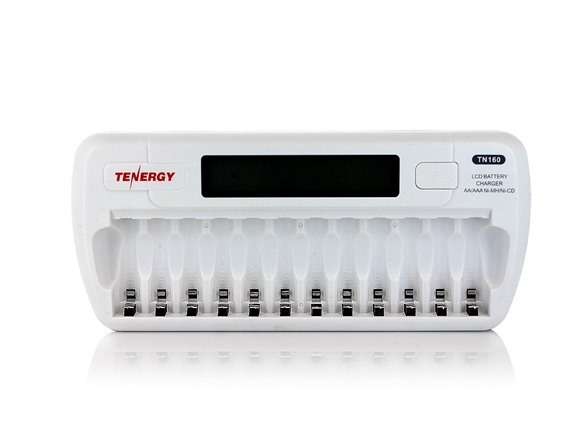 Only compatible with AA & AAA NiMH/NiCD Batteries. 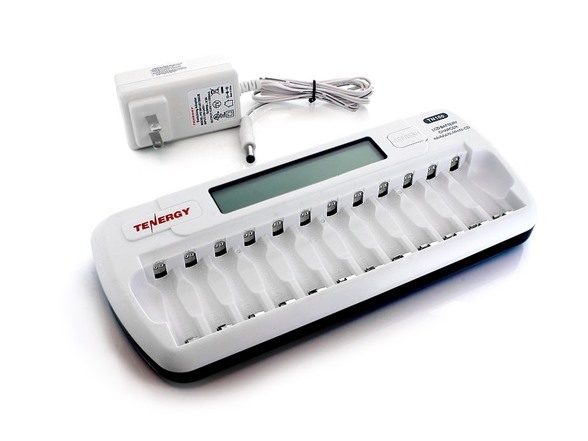 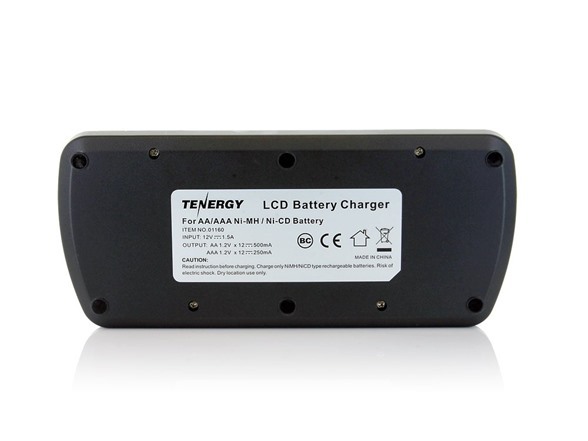 * TN160 charger is designed to work with button top rechargeable batteries, does not work with flat top batteries.